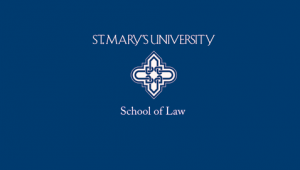 The Scholar: St. Mary’s Journal on Law and Social Justice, presents its 2019 Immigration Symposium, Fighting to Keep Families Together, Feb. 22, 2019. The afternoon before the symposium (Feb. 21, 3-5 pm) Sarnata Reynolds will present her Scholar article, Building a Lifeline: A Proposed Global Platform and Responsibility Sharing Model for the Global Compact on Refugees. This article is being used in part by the United Nations General Assembly as a model for supporting refugee protections.